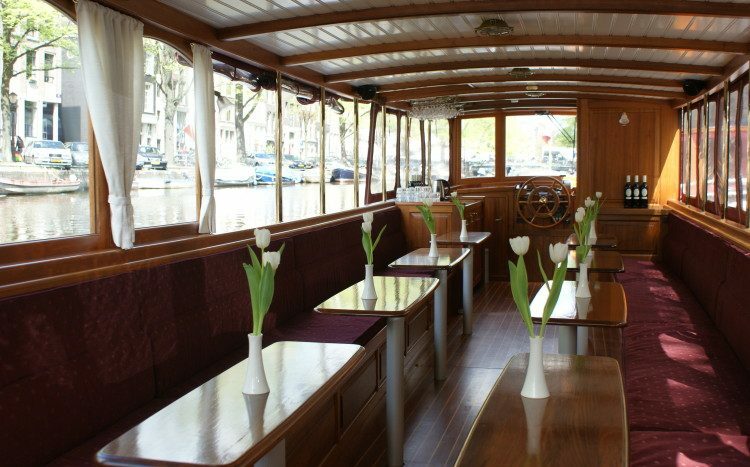 Saloonboat XVII is a comfortable saloon boat where you can sit well without having the feeling that there is a lack of space. 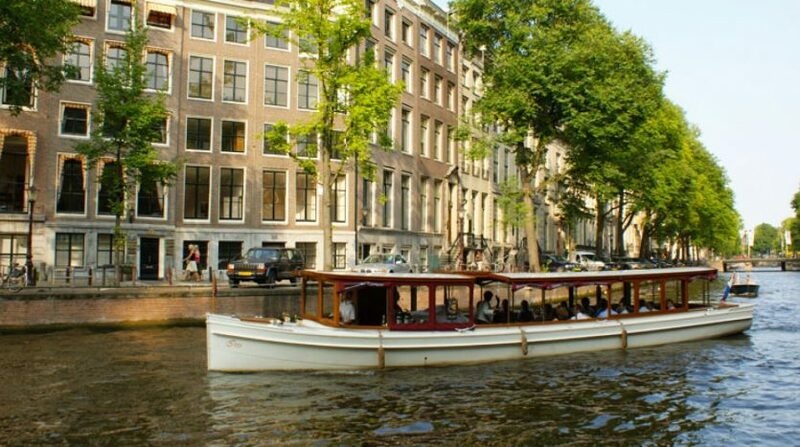 It is also a pleasure for the eye to see this boat passing buy alongside the canals of Amsterdam. 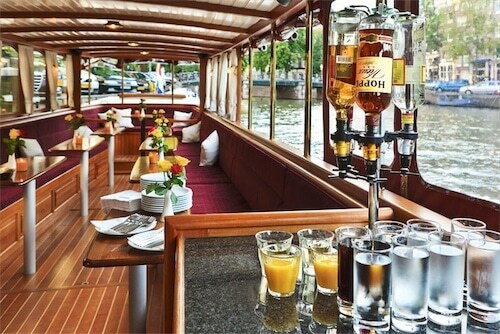 With it’s capacity of up to 30 people for a drink and 25 people for a buffet you can be sure that this boat is suited for any occasion that you’ve had in mind for your very own boat cruise! 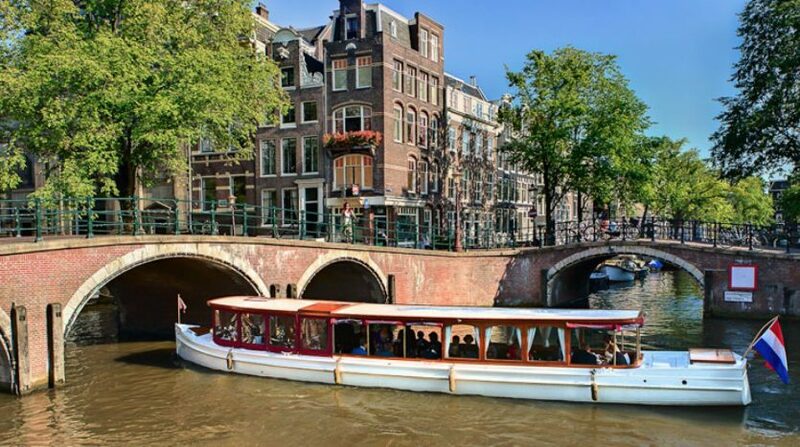 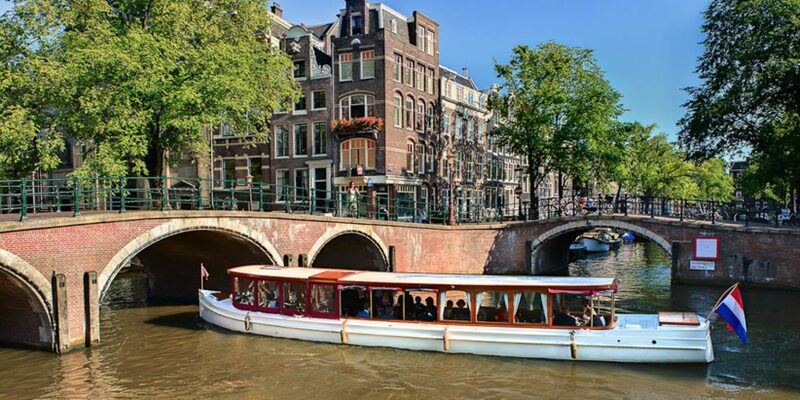 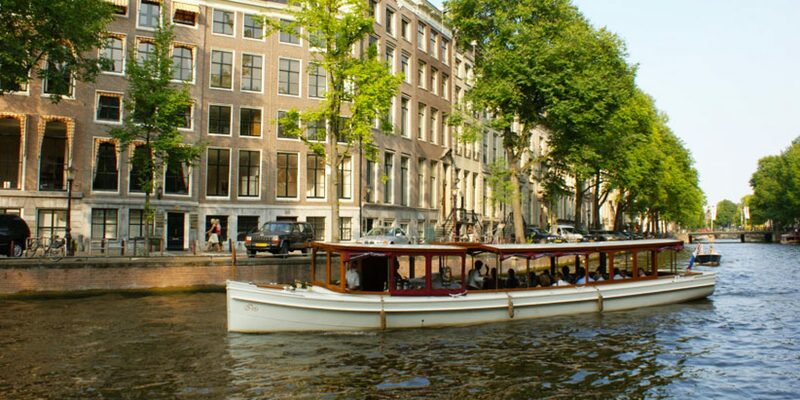 Boat Trips Amsterdam offers the most exclusive Saloon boats in Amsterdam! 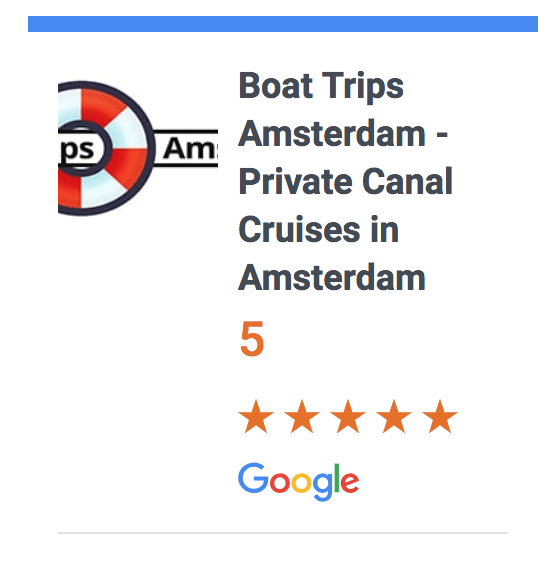 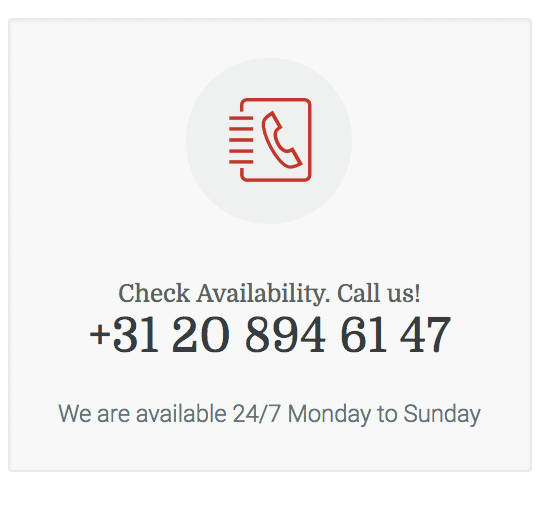 We help you cater the best experience on the waters of Amsterdam. 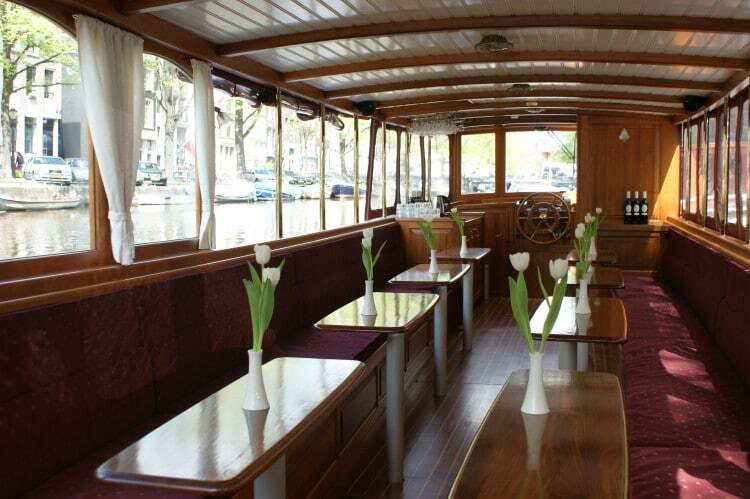 From a complete 5 star a la cart diner to Catering or just a Private Canal Cruise with Champagne/Wine with your loved ones. 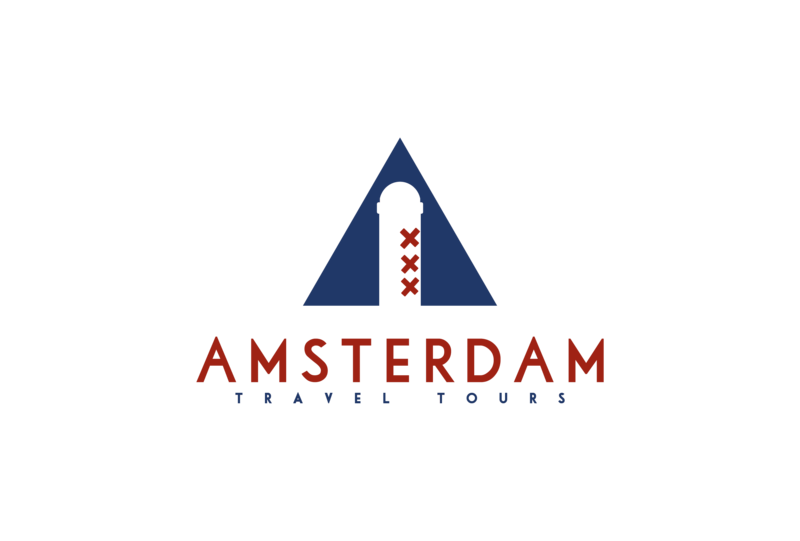 © 2014 - 2019 BoattripsAmsterdam.com - All Rights Reserved.